The blockchain regtech company announces a December 12th start date for public sale of the anti-money laundering compliance AMLT token following a successful pre-sale. LONDON, December 5th, 2017 – Coinfirm, a global leader in blockchain AML/CTF and compliance solutions, has announced today that it exceeded its goal for the pre-sale of its AMLT token ahead of its public sale scheduled for December 12th. AMLT is the native token of the Coinfirm platform, designed to enhance transparency and democratization within the financial system by allowing market participants to help determine the potential risk of others. Coinfirm is an anti-money laundering and counter-terrorism financing platform (AML/CTF) that helps improve compliance efficiency and broadens financial inclusion. 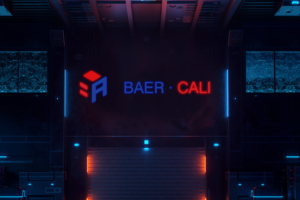 The company has been raising standards of compliance in the blockchain and financial ecosystem through its technical solution that allows financial institutions to interface with the cryptocurrency economy. 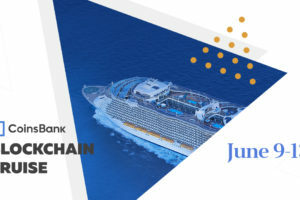 It does this by actively involving market participants globally in determining the risk of others in the network, allowing entities to rate and provide information on other market participants into the Coinfirm AML/CTF Platform, with AMLT as their reward for the valid data they provide. 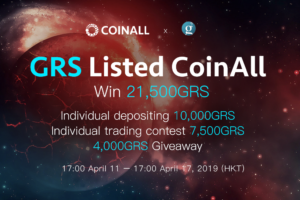 For example, through AMLT, entities in “high risk” regions can also be evaluated based on the existing relationship and input of other market participants and have their risk lowered due to the positive feedback. Network members, such as exchanges or payment processors, can provide ratings and data on other market participants and cryptocurrency addresses to enrich data, potentially warn others about ransomware funds, and be rewarded in AMLT tokens. 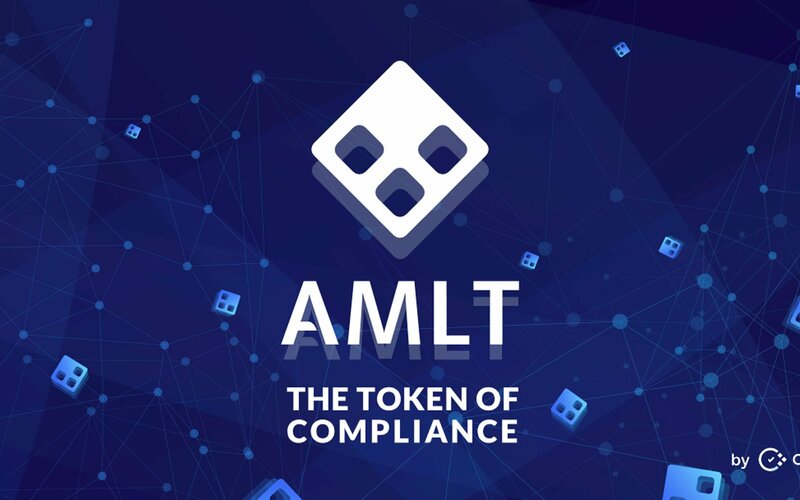 AMLT is the next step in our vision for our AML/CTF Platform and is one that provides and redefines compliance by giving a voice to the market itself. Our plan is not only for contributors of the AMLT crowdsale to be able to use their tokens with certain benefits on the Coinfirm AML/CTF Platform, but we expect to bring higher compliance efficiency and allow for greater financial inclusion globally. 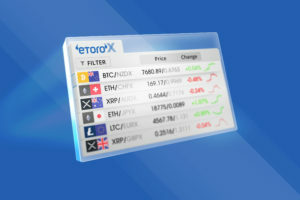 Coinfirm already works with world-class partners and clients ranging from major virtual currency players, such as Dash and RSK(RootStock), to leading financial institutions, such as SEI. As a key link in bringing virtual currencies and blockchain to a broader market base, the blockchain-agnostic Coinfirm AML/CTF Platform supports a number of cryptocurrencies such as BITCOIN, DASH, ETHEREUM, and ERC20/ERC223 tokens used in ICOs. 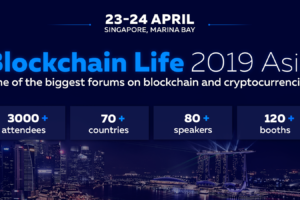 This will further help with compliance and vital regulations like anti-money laundering and countering terrorist financing across the blockchain ecosystem. This supports a major need of the token issuers as well as the banks that want to provide bank account facilities to them. One of the more important problems that AMLT looks to solve with the democratization model is financial inclusion. Because the current compliance system and related tools and processes are so ineffective, millions of individuals and entities are excluded from the financial system as a whole. Coinfirm’s platform helps solve this by not only taking compliance effectiveness and accuracy to levels unavailable in the traditional system, but also by providing a model with AMLT that allows market participants to value and rate others and bring a level of democracy to compliance. So with AMLT, an entity existing in a high risk area can lower their risk rating through peer evaluation. Many excluded entities will now have the possibility to interact with the commercial financial ecosystem on a transparent and global level. By democratising compliance, we’re redefining compliance and the financial system as a whole. This opens up the system to entities in regions and situations that previously couldn’t access it. To be implemented into an already vibrant and active network of players through the Coinfirm AML/CTF Platform, AMLT will have a strong foundation with commercial adoption and use. 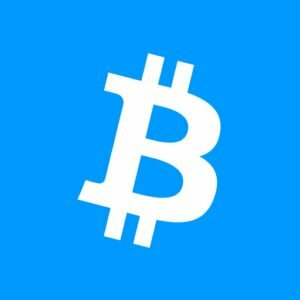 AMLT has the goal of building an open financial system and bringing cryptocurrencies into the mainstream in a safe, efficient, and effective way.